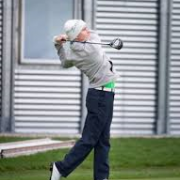 Alumni Nick Voke's golf career is progressing well with Iowa State University. Finishing a Men's College tournament in South Carolina last week at four under par, his performance was good enough to co-share the championship title. 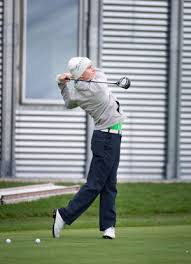 This means two titles so far this season for the talent Manukau Golf Club player. Even more significant, he shot his last round at seven-under par, and bagged a course record of 65. This achievement also puts him among Iowa State school records. Congratulations Nick! The Manurewa High School community continues to be very proud of your achievements.